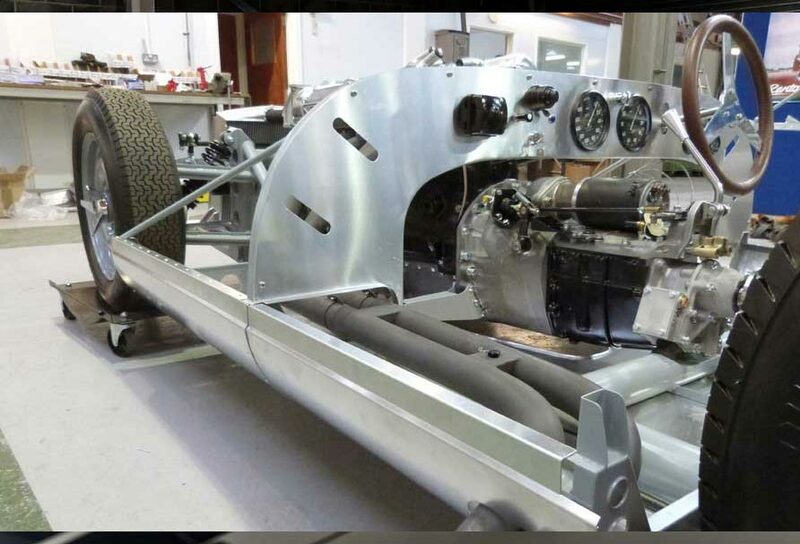 Please see the latest photo to emerge from the Lister factory. We are expecting the first two cars to be completed and road/race ready for summer. 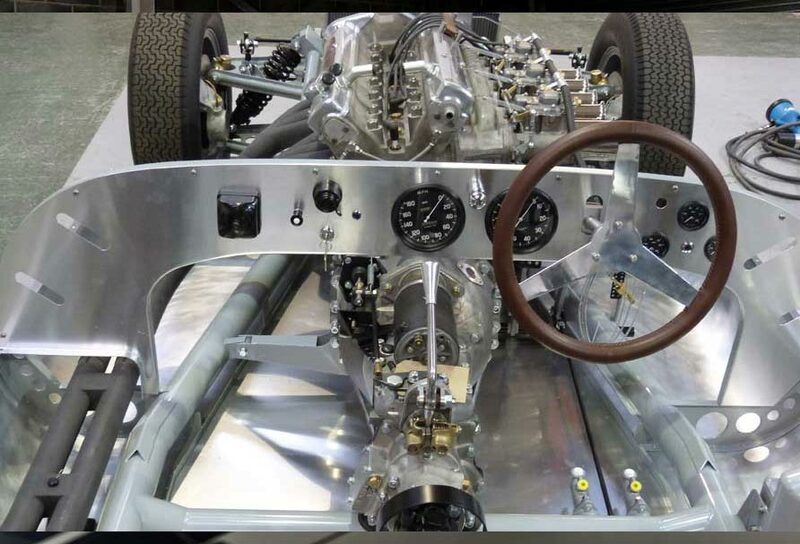 This is definitely british craftsmanship at its very best, just look at those welds!